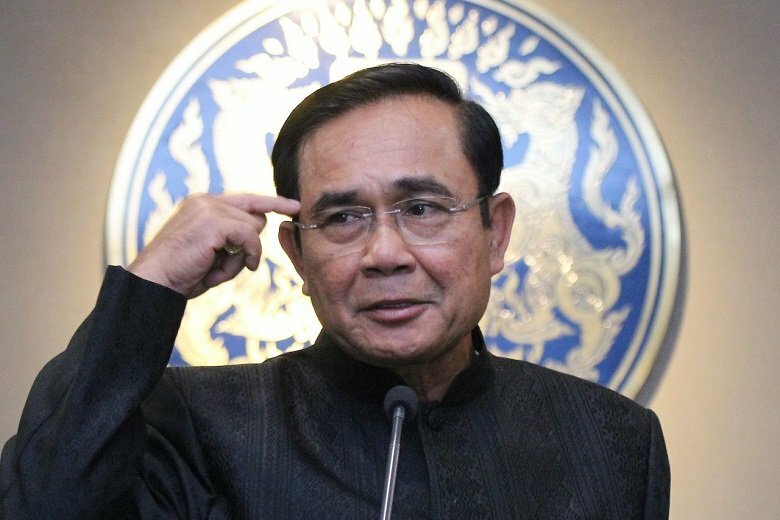 Prime Minister Prayut Chan-o-cha on Tuesday declined a call for him to join a televised prime ministerial debate, warning voters not to be influenced merely by words. Several television programmes are offering the stage to PM candidates to debate and express their thoughts and vision. Some have urged General Prayut, who was nominated by Phalang Pracharat Party for premier, to take part in the show. 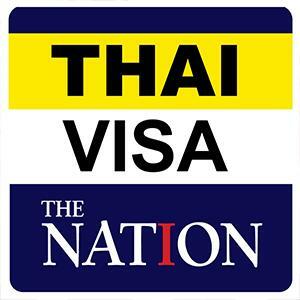 Prayut, however, said yesterday that it was the political party’s matter. He had to look into the law to see whether he could join the debate and whether it would be appropriate or not. Not known for his public-speaking skills, Prayut said: “I want you to bear this in mind about debates: please don’t believe or listen to those who are eloquent. The truth is, what they say might not be practical.” He was speaking at a press briefing after the Cabinet meeting.